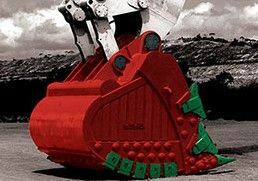 We are a global professional provider for bucket teeth applied for mining, construction and agricultural industries. 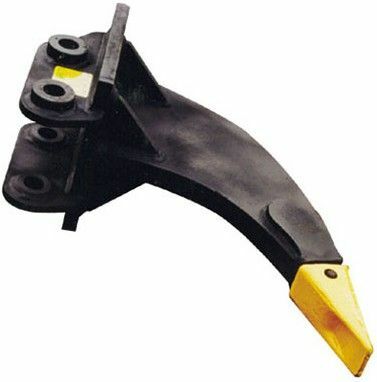 We offer the world's top bucket teeth, including Hensley, MTG, ESCO bucket teeth and many other regionally-known brands. 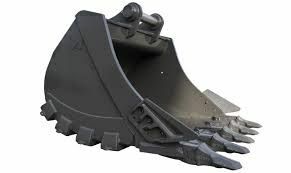 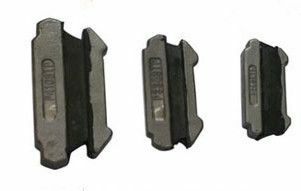 By supplying all kinds of bucket teeth for excavators, loaders, shovels, tractors, rotary drilling rigs and other earth-moving equipment for many years, like those of CAT, CASE, HITACHI, KOMATSU, HYUNDAI, VOLVO, KOBELCO, JCB, O & K, LIEBHERR, DEERE, SANY, XCMG, LIUGONG, as well as of other popular brands, we can provide you with the most appropriate solution for your different applications. 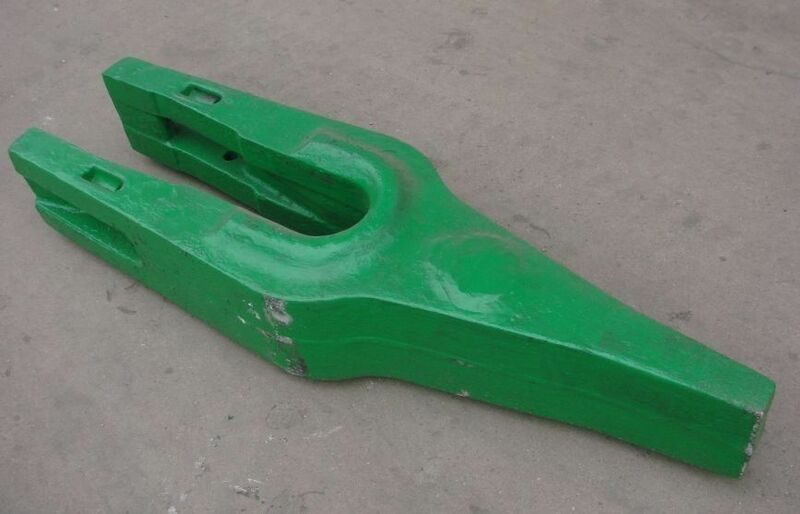 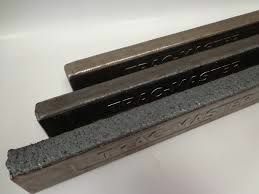 Product Posted By : A&S MACHINERY CO.,LTD.